Training, presentations, workshop and events from industry experts, delivered to all levels of the organisation – from the Board Room to senior and operational management and those on the shop floor. Businesses receive a session overview, attendance list, handouts and certificate of attendance, with assessments of learning and outcomes where required. Delivered in-house and through our training calendar, our workshops are practical and provide the opportunity to learn, explore issues and problem solve. Based on our training courses and resources from the Kitney Toolkit. Contact us on e: contact@kitney.com for more information and to register interest. Provided by Jo Kitney to executives, managers and WHS practitioners and professionals, our coaching is designed to develop understanding and capability for WHS and business management. Tailored to suit individual needs with a focus on risk, compliance, leadership, culture and WHS knowledge. Coaching involves an initial discussion, coaching plan, sessions and review to ensure individual needs are understood and met. 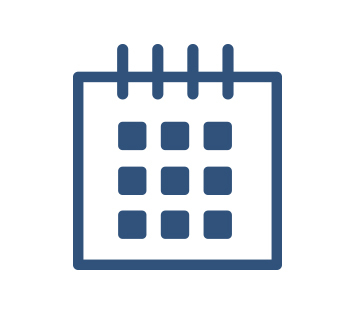 See our Events listing for upcoming presentations and events. For more information contact us on e: contact@kitney.com or t: 07 3014 1233.